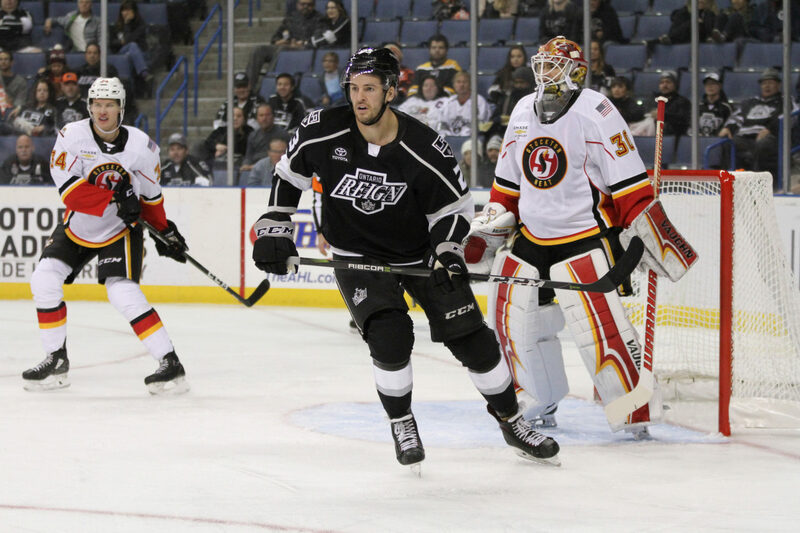 TONIGHT’S MATCHUP: The Ontario Reign begin their final week of the 2018-19 season with a midweek tilt at Stockton Arena against the Heat. Tonight’s game kicks off a home-and-home set between the two teams, which returns to the Inland Empire on Friday evening. WHAT TO WATCH FOR: The Reign and Heat have had a closely contested, yet high-scoring, season series to date. Four of the eight prior meetings have gone past the scheduled 60 minutes, with Stockton holding an 11-9 advantage in total points. The teams have combined to average just under eight combined goals per game this season, including a pair of 6-5 games. Expect goaltender Cal Petersen to get the start in net, with forward Mason Bergh and Sheldon Rempal, along with defenseman Connor McDonald and goaltender Jacob Ingham on for extra work after today’s morning skate. 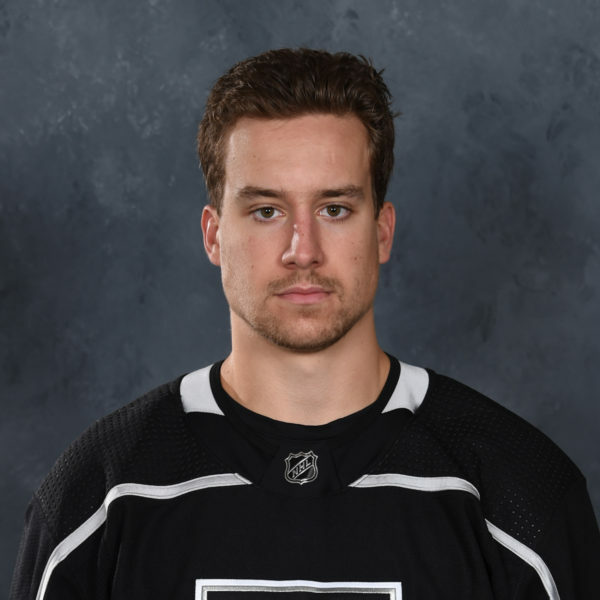 ZACK ATTACK: Reign forward Zack Mitchell posted a pair of multi-point games last week, scoring twice on Wednesday against Grand Rapids, before he added a goal and an assist on Sunday versus Tucson. The multi-goal performance on Wednesday was Mitchell’s first of the 2018-19 season and the fifth of his AHL career, after he accomplished the feat prior four times, as a member of the Iowa Wild. 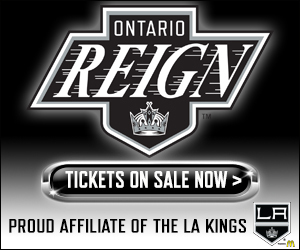 GO SEE CAL: Reign goaltender Cal Petersen stopped over 40 shots for the second straight game, as he turned aside 42 of the 44 he faced on Sunday. The second-year netminder stopped 82 of 85 shots overall on the week, good for a .965 save percentage and a 1.50 goals against average in a pair of Reign victories. Petersen has now faced at least 40 shots on goal 14 times this season and is expected to get the nod again tonight in Stockton. GIMME SOME MORR: Ontario forward Brad Morrison tallied a goal and an assist in Sunday’s win, good for his fifth multi-point effort of the season. 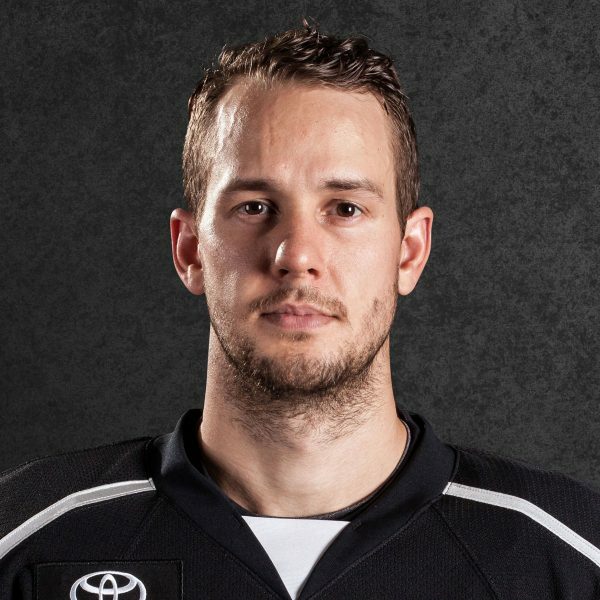 Morrison has now totaled 20 points (10-10-20) from 49 games played in his freshman professional campaign, with the 10 tallies ranking second on the Reign amongst rookies. If he dresses tonight, Morrison would become the fifth Reign rookie this season with at least 50 games played. 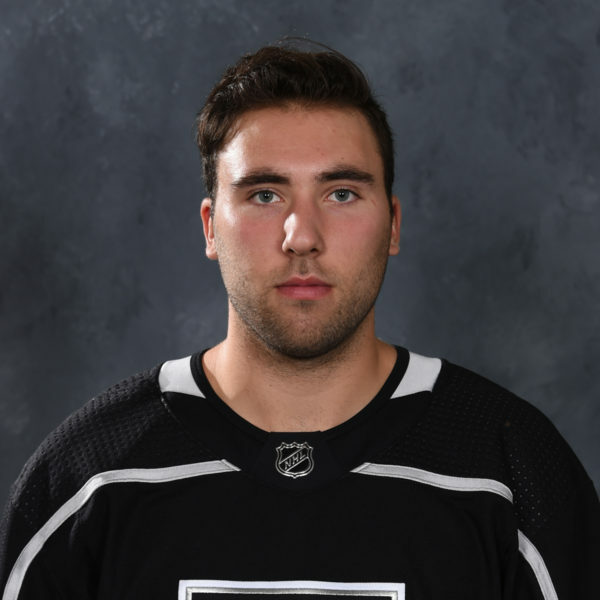 CON AIR: The Reign added defenseman Connor McDonald on an ATO last week, with the defenseman now awaiting his professional debut. 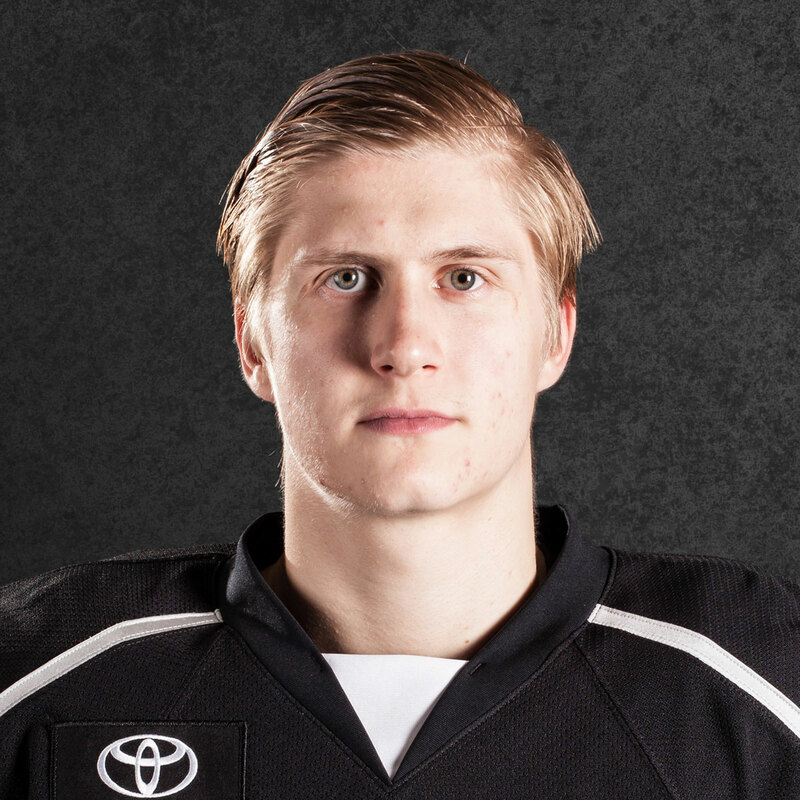 McDonald joins the Reign from Bowling Green, where he skated with the Falcons for the last four seasons. McDonald helped lead the program to its first NCAA Tournament appearance since 1990, as BGSU qualified for the 2019 edition of the event. The 6-1 blueliner amassed 32 points (7-25-32) over 161 career NCAA contests.